Since the industrial revolution, humanity has been dependent on the consumption of energy to make machines work. We have depleted most of our resources, waged war against one another, and have been destroying our home planet all for the sake of petroleum – a substance that dictates most of the world’s policies and foreign relations. 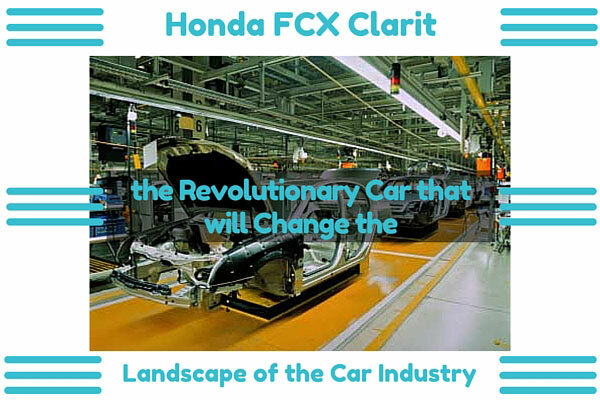 But you see this is all about to change if and only if we allow ourselves to embrace the Honda FCX Clarity and other similar technologies that will eventually take away our dependence on oil. The Honda Clarity uses hydrogen fuel cell engine that has zero emissions and the same performance as a normal petroleum engine. You get the power and quality you get from the normal gas-consuming cars that we have today for something that uses renewable and sustainable energy source. 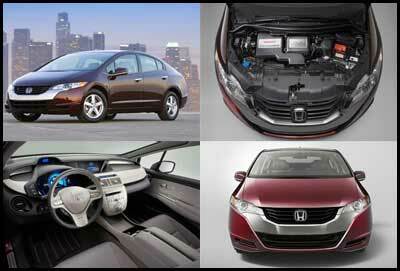 The FCX clarity is now currently available only in Southern California where hydrogen filling stations are available. Some say that getting to isolate hydrogen is just as hard as drilling in the ocean to get oil and consumers will end up paying the same price we pay today for gasoline. But the real point here is hydrogen fuel will be without the risk of endangering the environment. This is quite relevant especially nowadays because of the oil spill in the Gulf of Mexico. It truly is a horrible tragedy that we allow ourselves to destroy our home planet and even wage war on each other just because of oil. Governments of the world should start supporting this technology. Americans have already used billions of their tax payer’s money to bail out car companies that produce more of the same cars that only contribute to our dependence on oil. And as much as I would hate to suggest that they subsidize this technology, I still would because that is definitely better than bailing out car companies who don’t even have environmental or humanitarian initiatives. Another thing they could do is to offer tax cuts to Honda or other car companies and entrepreneurs who will have this kind of technology or environmental initiative in the products and services they offer. This is truly something that can make our lives better. This is something that can put a stop to all the unnecessary wars in the middle-east. And most importantly, this is something that will change the consciousness of humanity and bring the direction we are taking to a future of sustainable energy.